Family Web TV needs you! 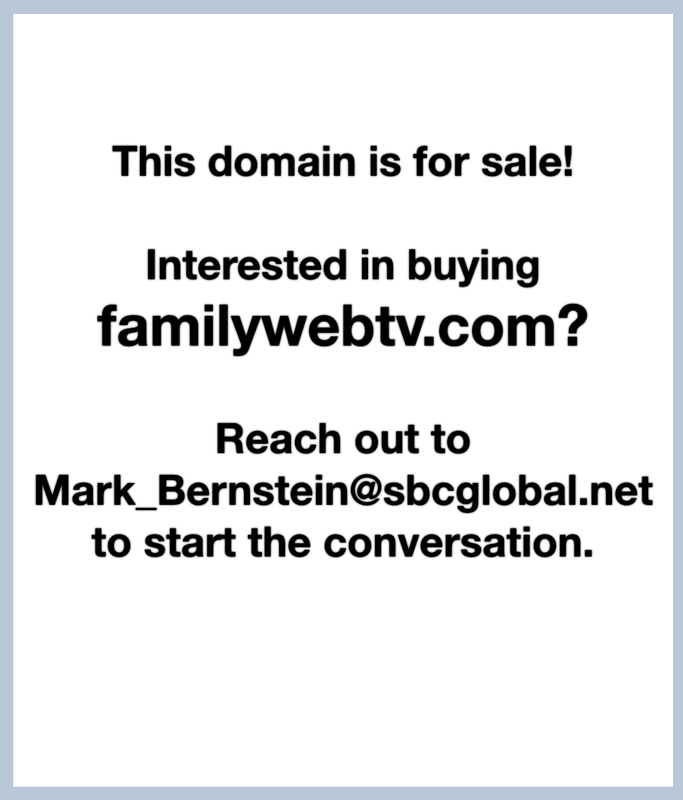 Wanna be on Family Web TV? Please reach out to us at familywebtv@gmail.com! Thanks for watching!